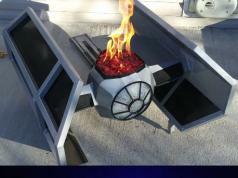 TIE Fighter Gas Grill: a portable gas grill with wings that fold out for food preparation. 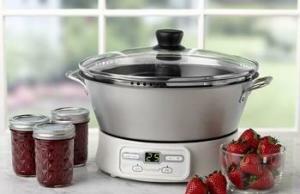 It has 220 sq.in cooking space. Grills the Star Wars logo into your food. 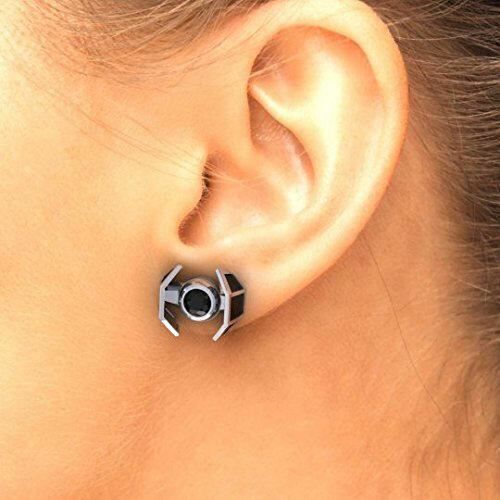 Tie My Ears Earrings: as the name suggests, these earrings are inspired by TIE Fighters. Available in Sterling Silver, 14K white gold, and 14k yellow gold. TIE Fighter Sterling Silver Ring: 3D printed in wax and cast in sterling silver, these rings each have on ounce of silver. 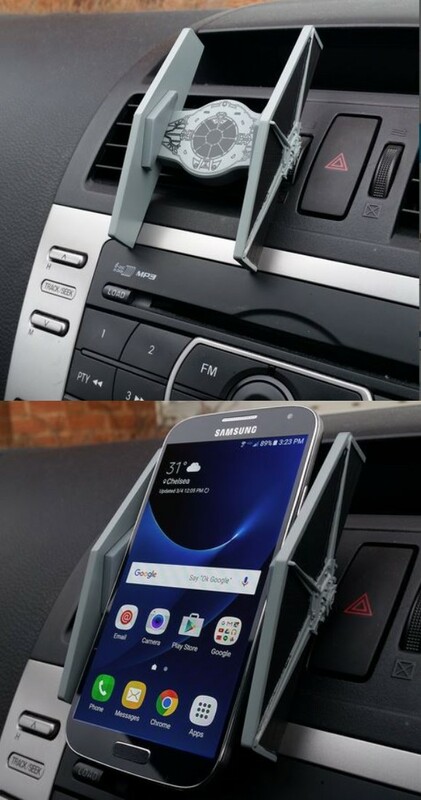 TIE Fighter Mobile Car Mount: a cool smartphone holder that lets you install your smartphone in your car to take calls and view directions. Propel Star Wars Tie Advanced X1 Drone: can reach flying speeds up to 35mph. It has 3 speed settings. You can battle against 12 quadcopters at once. 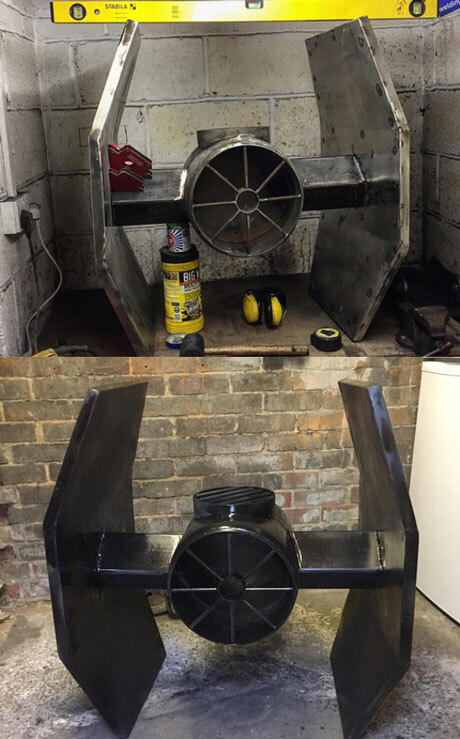 TIE Fighter Gaming PC: a custom water cooled gaming PC inspired by Star Wars. According to the designer, the project took a few months to complete. 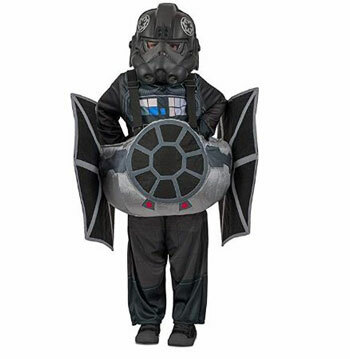 Star Wars Ride-in Tie Fighter Child Costume: great for Halloween and geek parties. It comes with a mask and everything your kids need to feel like a pilot. Star Wars Imperial TIE Fighter 75211 Building Kit: so LEGO is your thing? 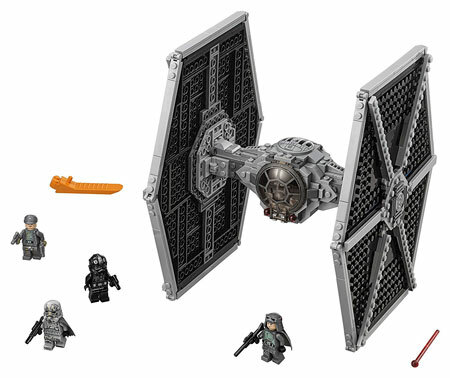 This set has 519 pieces for you to build a Tie Fighter 9″ high and 7″ long. 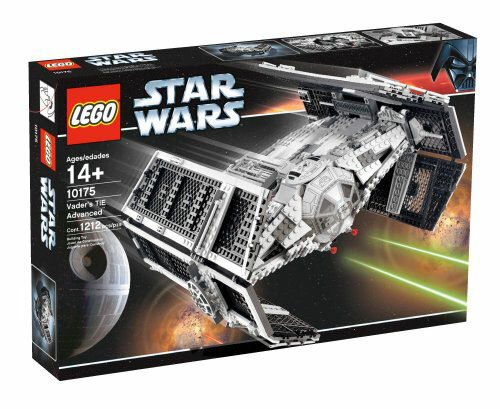 LEGO Vader’s TIE Advanced Starfighter: this LEGO set comes with 1212 parts for you to build a TIE Advanced fighter. 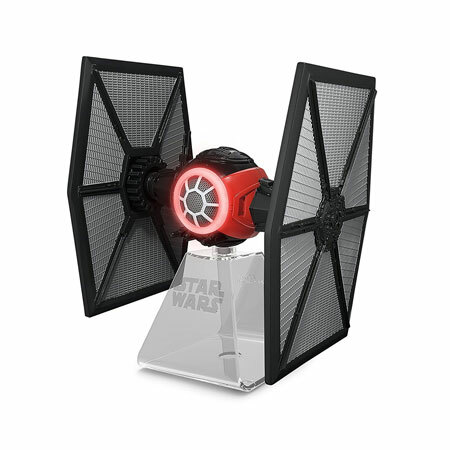 Tie Fighter Bluetooth Speaker: lets you stream audio from up to 30 feet. 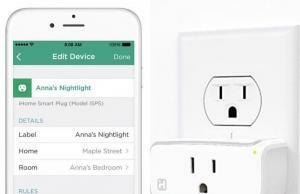 It has aux line-in jack to play audio from your any audio source. You can also use it as a speakerphone. 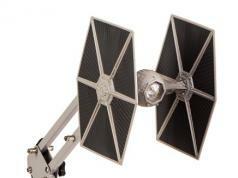 Air Hogs RC TIE Fighter: this RC toy comes with ducted propellers, crash resistant structure, and a 2.4GHz controller. 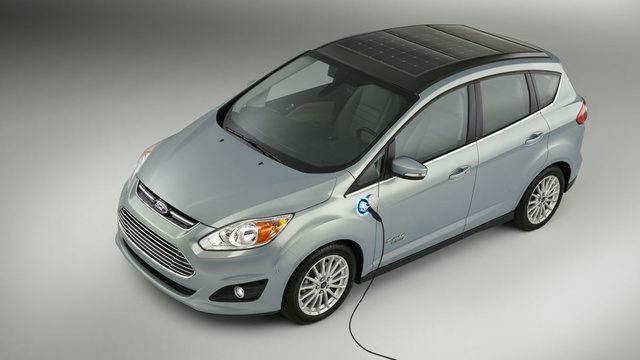 It has a flying range of 250 feet. 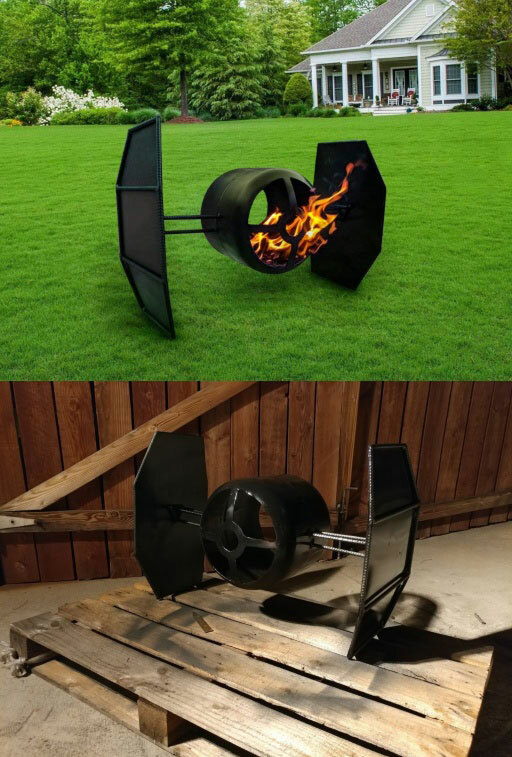 TIE Fighter Wood Burner: a handmade steel burner that stands 1 meter tall. You can find these on Etsy. 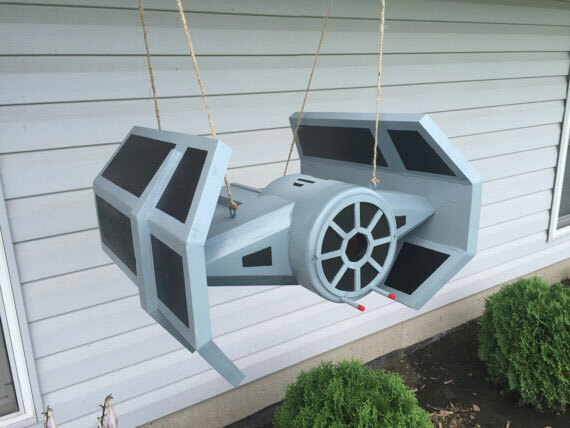 Darth Vader’s TIE Fighter Bird House: you can hang these from a strong tree limb or mount them to overhang of your house. Its laser ports are where birds can land. 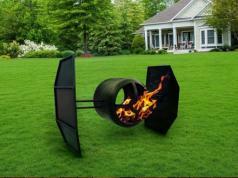 Tie Fighter Fire Pit: this can be built with 3/8″ rebar, sheet metal, a propane tank, and a welding system. You can also buy these on sites like eBay but won’t be cheap. 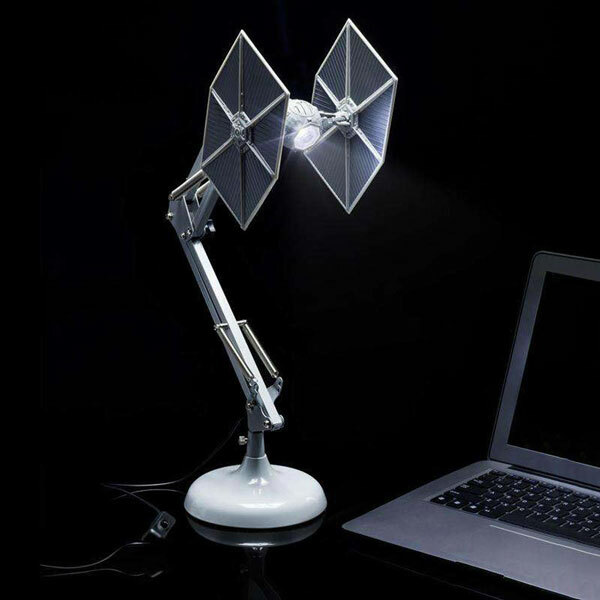 TIE Fighter Desk Lamp: a USB powered posable lamp that stands 60cm tall. It has a space saving design. 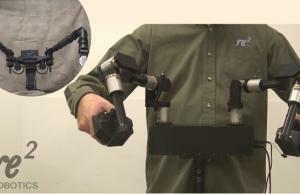 Motorized Star Wars Tie Fighter: this was built with eWheelchair motors. 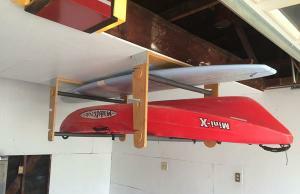 It has a Sabertooth dual-motor driver and can reach top speed of 6mph. 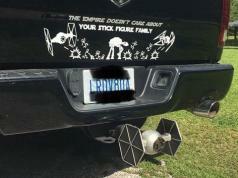 TIE Fighter Steel Nutcracker: a simple tool that lets you crack your nuts with less effort. It works on pecans, almonds, and everything in between. 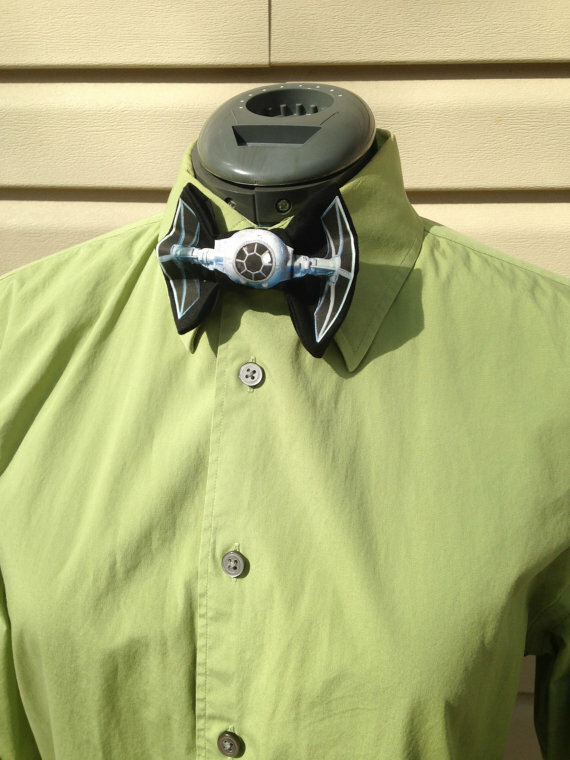 Bow TIE Fighters: available in Classic TIE, TIE Interceptor, and TIE Advanced version. Come as clip-on ties or with adjustable neck bands. Star Wars Hologram Vinyl Set: this is a hologram vinyl version of the soundtrack of Star Wars. You will be able to see the holograms better with a direct light source. 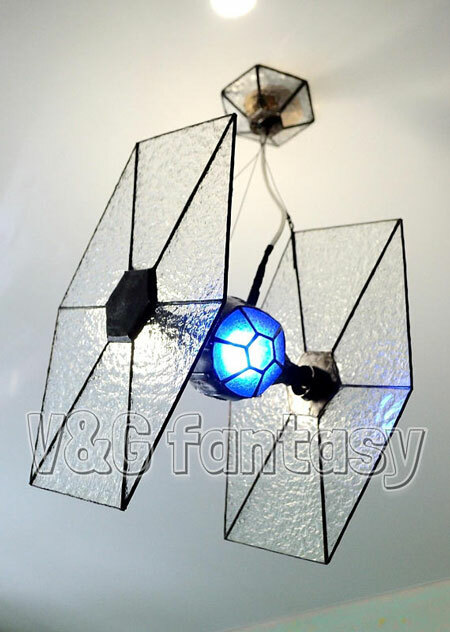 TIE Fighter Stained Glass Pendant Light: a handmade item made with glass, steel, and copper. 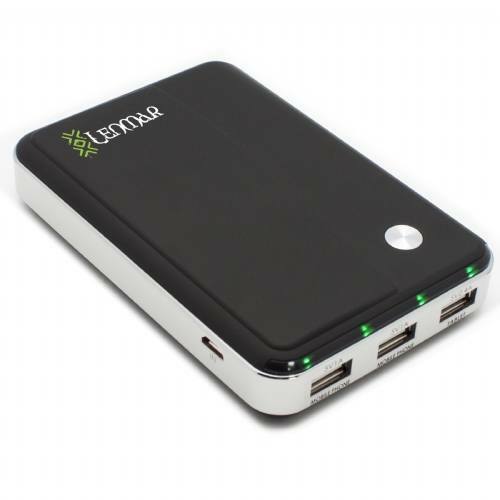 Just bring an E27 LED lamp, and you are set. 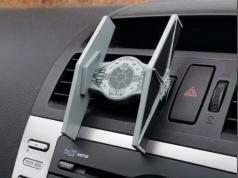 Have you found cooler TIE Fighter gadgets? Please share them here.